We will create the base for our music with a piano melody and drum midi file. 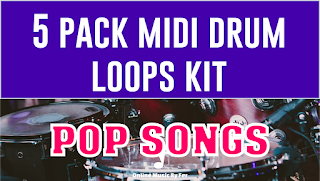 This tutorial is also for you to introduce some great websites that you can get some great free and paid midi and loops to build up great songs. First let's understand the structure of a music. 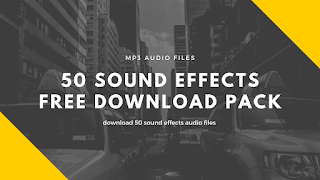 First you need to see what kind of piece of music you want, a whole music, just a little piece of music for your intro templates, a background music as loop, or more. Usually each of these parts have the same division of time, like 32 to 64 seconds in the music. The timeline of the music is to most importante piece of music theory that you need. The seconds you can divide in, 2, 3, 4, 5, etc... and then group them into parts, for example, your song will be 4/4, four seconds each group. So a intro can have 4 groups of 4/4. CHORUS: 8 groups of 4 seconds. The INTRO of the music is the beggining of the music, usually to show you what the instruments sounds, the vibe and feeling of the music and some importante parts, normally they use the chorus with some additional instrument in it, creating a powerful introduction to the music. The CHORUS of the music is the explosion of the music, the part that people are waiting to sing along with full lungs! Very catchy and Strong , usually the INTRO now with vocals. 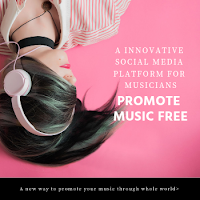 This is the website that you can get the free midi files to build the basic melody for our song. The PRECHORUS, is to build a additional tension before the second chorus, or before a BRIDGE(usually solos). The OUTRO are usually the final of the song, normally they use the chorus with diferente lyrics and with some diferente instrument arrange or phrase, to tell you that is the final of the music. You have a lot of options on how to create your own music for your blog posts, vídeos, and podcasts. 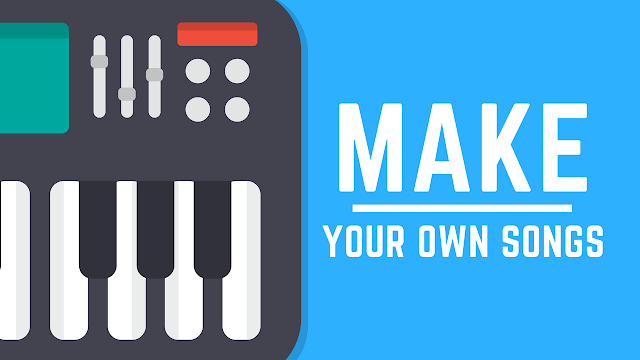 You can create your music using song generator automatically, with loops and samples pack sound files and with midi files in your DAW. 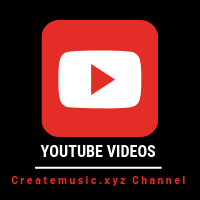 The first one is to generate a song like magic using MAGIX MUSIC MAKER, using the song generator and a soundpool collection, you can build a song with just one click, you can choose how many parts you want in the music, just the intro, the intro with one verse, or a complete music. The final way to create your music in your computer using music software programs, is by building the midi files and then add your vst instrument to these midi files. A midi file is not a audio file like a loop or a sample, a midi file is like a text that contains the notes in the right places, so you put these in your midi editor and then just add your virtual instument and boom! ... you have your audio! midi file is like a music sheet but for the DAW read and play it. Let's check so our resources here, let's download the files and for us to follow the video tutorial and then see how the composition Works out! Choose the first chord progressions(check this chord progression maker) file and extract to your computer, use the four Gm chord progressions that they have in this file. Here you can y, choose to download all free samples, and then open the contemporary file, and choose the 4 and 7 midi track. 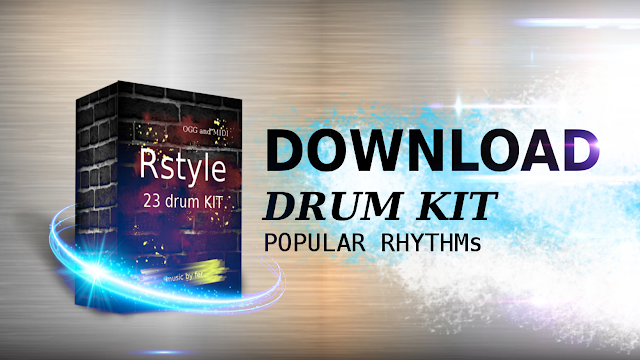 This is a great drum kit for you to download and it has a lot of drum midi and loops for you to use in your songs. 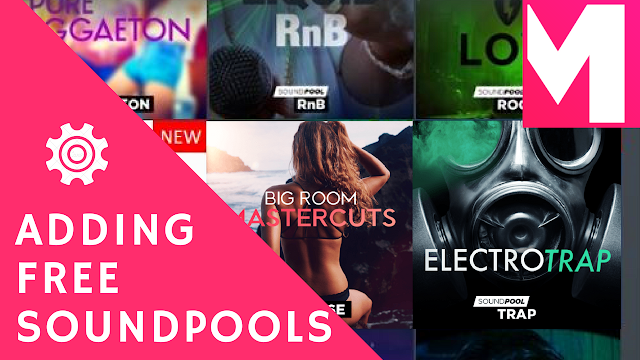 Of course this music tutorial is only for us to create the base of the music, we will add and pump up others sounds to make a more interesting song. 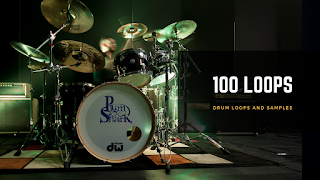 Also you can check my free music course, where we learn how to read music sheet, and create drum beats. 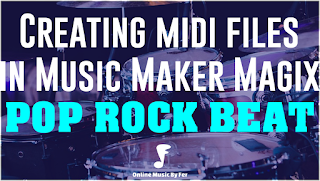 You learn how to create your music using midi files in this music post! We saw the music structure that we need to build in order to create the piece of music that we want, to background our videos, for intro templates or a entire song. The final was about the types of ways that we have to create music, they are: with song generators like magix music maker, with loops and samples pack and with midi files. Hope you like this tutorial and see you in the next post! Bye!